It’s hard to imagine a six-figure car actually being a good investment, as a car’s value will typically plummet like a stone in a lake, especially a luxury car’s. However, certain rare cars do no depreciate rapidly. In fact, many rare cars appreciate, having a higher value than when new, years later. Wealthy car collectors love cars like that, as they allow them to own an exciting car for a period of time, enjoy it and then sell it for a profit. 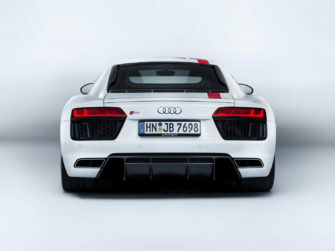 The Audi R8 V10 RWS might just be such a car. 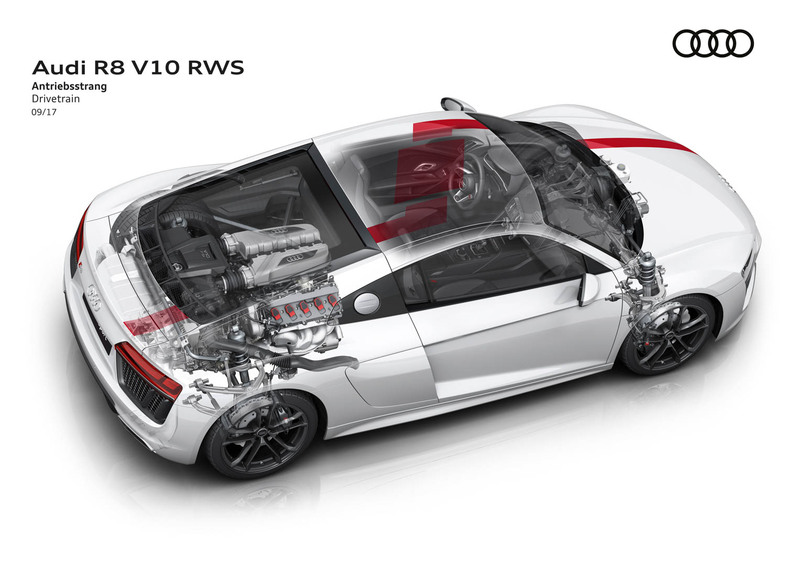 First, what is the Audi R8 V10 RWS? Well, I’m glad you asked. It’s a rear-wheel drive version of the R8, with “RWS” standing for “Rear Wheel Series”. It’s the first rear-wheel drive Audi ever made and it’s quite possibly the most interesting and exciting car sold by Audi in some time. It’s based on the standard V10, not the more powerful “Plus” model, as just two driven wheels can’t handle the extra power. So it makes 540 hp and 398 lb-ft of torque. Being based on the slowest R8 and only having rear-wheel drive, it’s naturally the slowest version, hitting 0-60 mph in 3.7 seconds (3.8 for the Spyder). There are two reasons why the Audi R8 RWS could skyrocket in value. One is the fact that it’s a very limited-production car. 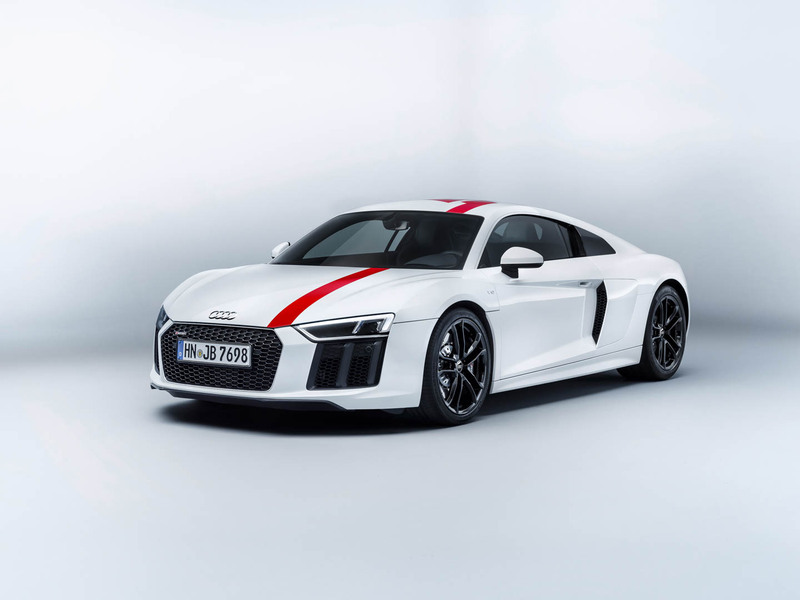 Audi will only be making 999 of them and they will be sold out very quickly. Especially considering the fact that the RWS will be considerably cheaper than the standard R8. 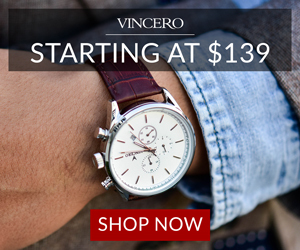 So they will sell out incredibly quickly. 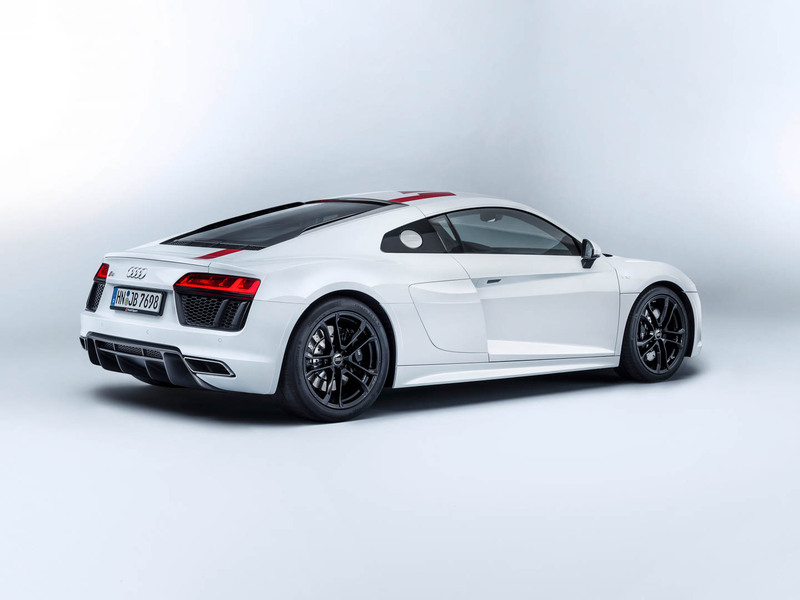 The second reason is that the Audi R8 may very well be dying. 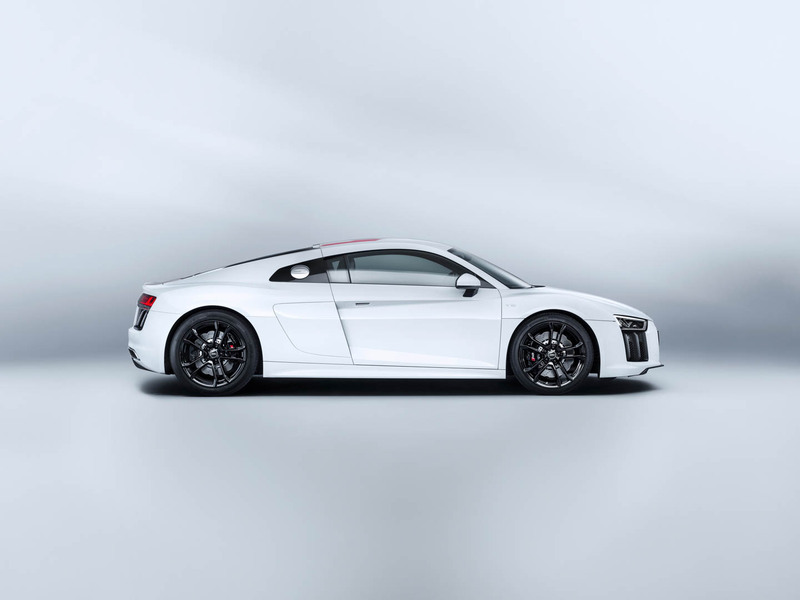 Thanks to its incredibly low sales volume, Audi might pull the plug on the R8 altogether after the year 2020. 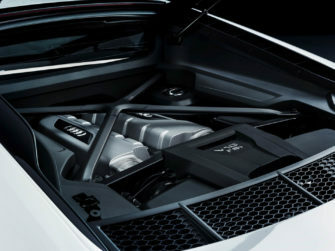 If that happens, all R8 values could go up, as it will be a very rare car and highly desirable one. 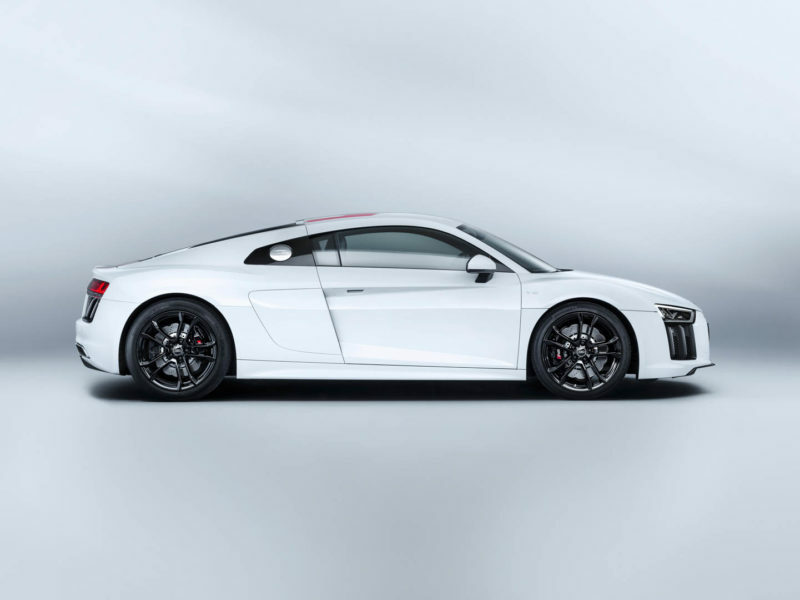 But of the R8 models, the extremely rare RWS version will skyrocket in value. Plus, there’s the added benefit that car enthusiasts love rear-wheel drive cars, specifically ones with naturally-aspirated V10 engines. So if you have the money, around $150,000 or so, and you can reserve one of the 999 Audi R8 RWS models in the pipeline, do it. You’ll have an incredible car to play with for a few years and then one to sell for a nice profit when you’re done. Win/win.